Akrotiri marsh once thrived in biodiversity richness. However, hydrological changes and a significant decrease in grazing during the last decades resulted in overexpansion of reeds across the marsh and consequent loss of bird and plant diversity and biodiversity in general. A Darwin Plus project 'Akrotiri Marsh Restoration: a flagship wetland in the Cyprus SBAs' was initiated in April 2015, to enhance the biodiversity richness of this unique wetland. The project is funded by the Darwin Initiative through UK Government funding (Darwin Plus, the Overseas Territories Environment and Climate Fund). Implementing partners are BirdLife Cyprus, as a lead partner, the Akrotiri Environmental Education Centre and RSPB (BirdLife partner in the UK). The project’s duration is 2 years, between April 2015 and March 2017. 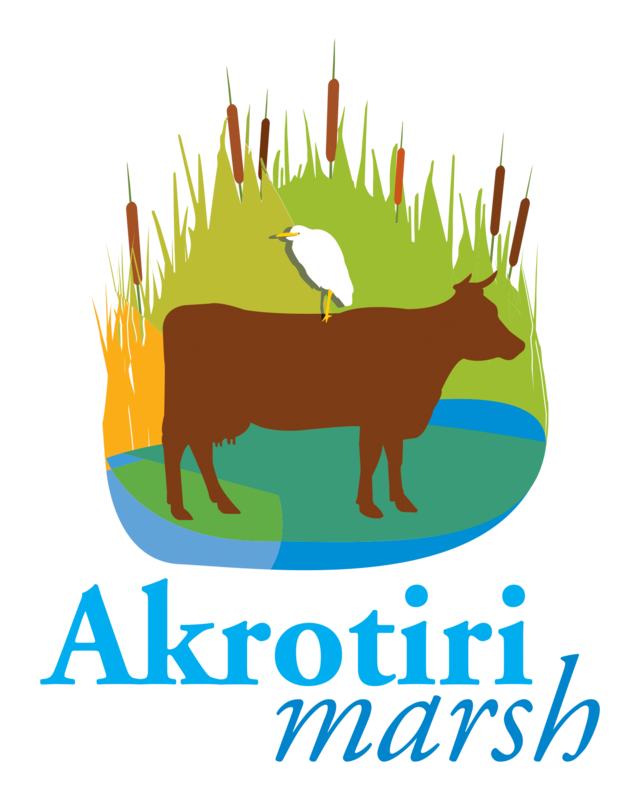 The aim of the project is to restore the Akrotiri marsh to a mosaic of habitats, similar to the state it was in some decades ago. This will lead to the restoration of species diversity at the site and it will also provide increased socio-economic opportunities for local villagers.